Finding a quality diet with actual, long-lasting results can be difficult. Millions of people take to media outlets to rave about the latest super-diet that will help them shed 100 pounds in ten minutes! Okay, that may be a slight exaggeration – but you get the point. The truth is that most of these diets are profit-driven, with promoters selling fat-blasting products and apparel. Most likely, you or someone you know have tried at least one of them. If people do get positive results from these fads, they are usually fleeting because the guidelines provided are not sustainable. Sifting through the gimmicks to find credible health information can be frustrating. However, there is a safer, more manageable approach that is already helping diabetics regulate their blood sugar. 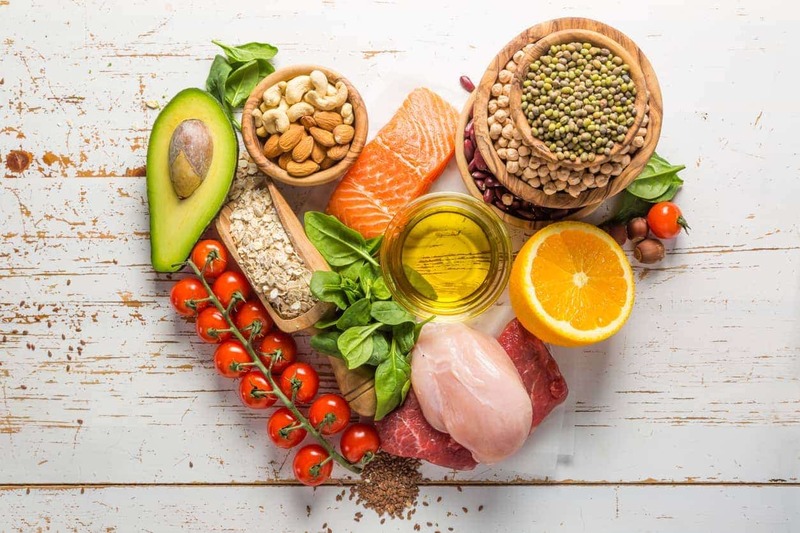 Natalie Allen, the clinical instructor of dietetics in the Biomedical Sciences Department at Missouri State University, says the diabetic diet is an ideal diet. She explains that for many type II diabetics, making the recommended diet and lifestyle modifications and losing a few pounds could certainly reverse the need for medication. In fact, she says, she wishes the standard across the board would be for most Americans to follow the guidelines of a diabetic diet. The Mayo Clinic describes the diabetic diet in simple terms – by eating the healthiest, least modified foods in moderate amounts and eating at regular mealtimes. This diet is naturally rich in nutrients and low in fat and calories. The key elements in the diabetic diet are fruits, vegetables, and whole, unprocessed grains. Allen reminds us that not all fruits and veggies are created equal, and to steer clear of starchy veggies and fruits with higher amounts of sugar. What does Allen say is her number one tip for a person with diabetes, or are otherwise looking to lose weight and increase health? She recommends planning meals ahead of time – that way you are less likely to make last-minute unhealthy food choices. If you are looking for a sustainable lifestyle change that will benefit you for the long haul, explore the diabetic diet. It’s dietician recommended. Want an even more in-depth diet and treatment plan? Find out what Functional medicine is doing to change the diagnosis of so many diabetes sufferers. They look at areas of health such as vitamin deficiencies and food sensitivities that may be affecting the way your body is functioning. Discover a clinical approach with proven results.